The following is a first in a series of position statements. If you would prefer to view our position on patient ambulation as a PDF, please click here. For patients recovering from procedures directly impacting mobility, such as hip and knee arthroplasty, the effects of early ambulation are drastic. A 2014 study of 1,504 knee arthroplasty patients associated early ambulation with as little as a one-day reduction in length of stay, with the potential for a greater reduction. In addition to the improvement to patient quality of life, reducing LOS translates to large cost efficiencies for hospitals; one 2015 review published in the Journal of Arthroplasty estimated that the costs billed for one inpatient day after THA was $3,300. And the positive effects of early ambulation are not limited to ambulation-related procedures. A 2010 study of patients over the age of 65 admitted for a range of conditions including cardiopulmonary, infection, gastrointestinal, and neurologic diagnoses showed that patients who took increased their total steps total to 600 or more saw a reduction in LOS by nearly 2 days. For patients admitted to the ICU for acute respiratory failure, the implementation of an earlier out of bed protocol (5 days vs 11) reduced ICU LOS by 1.4 days, and hospital stay by 3.3 days. Given the well-documented positive effects on patient care, it makes sense that ambulation should be a clinical priority. However, a steady increase in the scope of nurses’ responsibilities has reduced the total time spent caring for patients, such as making sure that they are sufficiently ambulated. According to a 2008 study of nurse activities, only 7.2% of a nurse’s time is devoted to patient care (about 30 minutes in a 10 hour shift). This is compounded by the current state of monitoring technology. Though necessary to record key patient metrics such as heart rate, temperature, O2 saturation, and etCO2, patients need to be constantly connected to the machines, and therefore their bed. Although caution may need to be taken with some patients, ambulated patients are unlikely to suffer from conditions like hypoventilation, as most people will naturally adjust to hypoventilation when awake by taking deeper or longer breaths as needed. Hospitals must prioritize ambulation as a key metric. In order to advance the patient care quality across the nation, ambulation must be re-focused as a priority. This includes support for patient ambulation with the right policies, as well as the right clinical tools. Policies and protocol must reflect the vital role that key staff – such as nurses and therapists – must play in improving the health of patients through early ambulation. Clinicians are currently not given sufficient enough time to interact, assess, and care for their patients; a half hour per shift is not enough time to facilitate effective recovery. This initiative should be supported by the adoption of tools that help, rather than hinder, the recovery process. Current monitoring technologies need to be enhanced to provide for a more seamless experience for both clinicians and patients. This includes the use of wearable and wireless devices capable of delivering across multiple parameters. Further, new technology should be implemented that enhances clinician efforts to improve ambulation. These include efforts to identify priority patients, track and measure ambulation, as well as devices that facilitate recovery time for those not yet able to move. Prioritizing ambulation requires a collaborative effort. 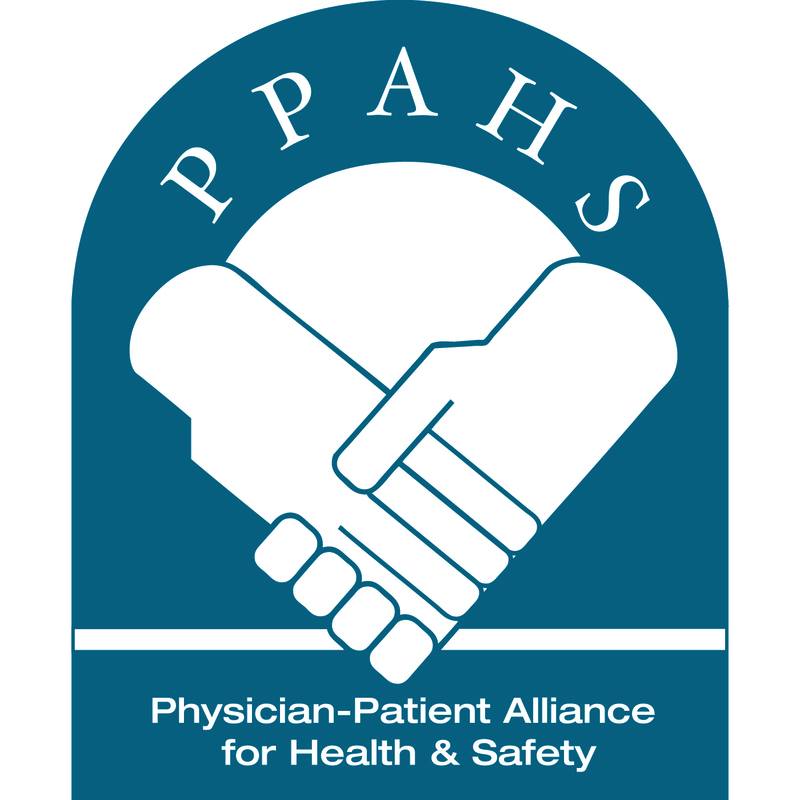 The PPAHS calls for dialogue at the clinical and governmental levels to identify and codify best practices that will prioritize patient ambulation. These efforts must be supported by medical device developers – key to developing how to seamlessly transition current physiologic monitors to reflect patient and clinician needs – as well as the development and eventual utilization of new technology centered around ambulation. For a downloadable PDF of this position paper, please click here.